The Group of Seven (G7) is an informal bloc of industrialized democracies: Canada, France, Germany, Italy, Japan, the United Kingdom, and the United States. They meet annually to discuss issues such as global economic governance, international security, and energy policy. 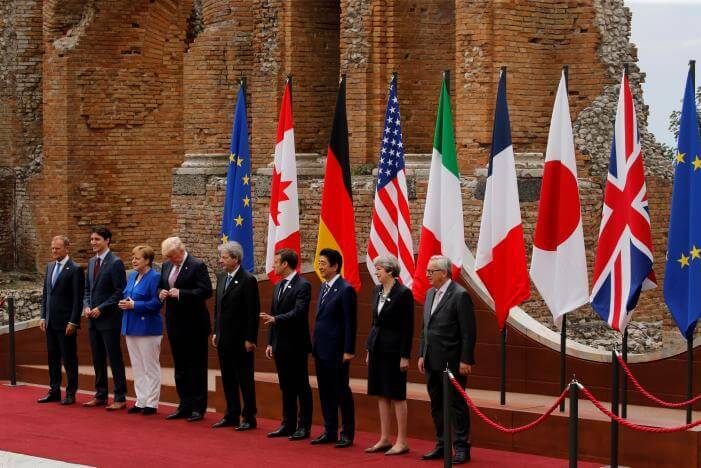 Do you know who the leader is for each G7 country?